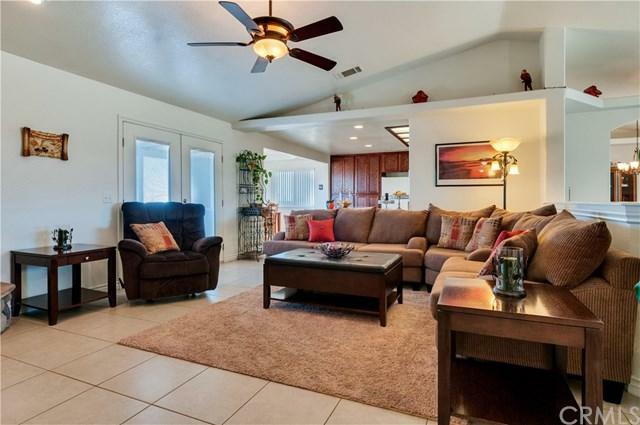 Turn Key single level home built in 2007 with a well maintained 2+ flat acre lot ready to be designed to new owner's delight. Home features a split concept with masters on each side of home perfect for multi-generational living. 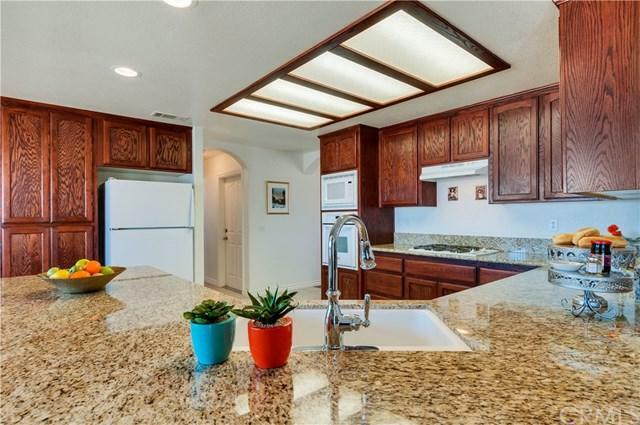 Home has a large kitchen with space for an island. Kitchen opens to the living and dining rooms. The main master bathroom has separate tub and shower with a walk-in closet. 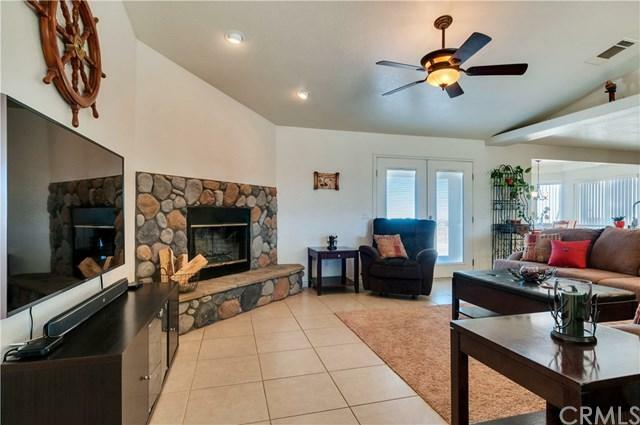 There is laminate and tile flooring throughout.Nicely finished 4-car garage. Home just a half mile from pavement. Located in the excellent Snowline School District. 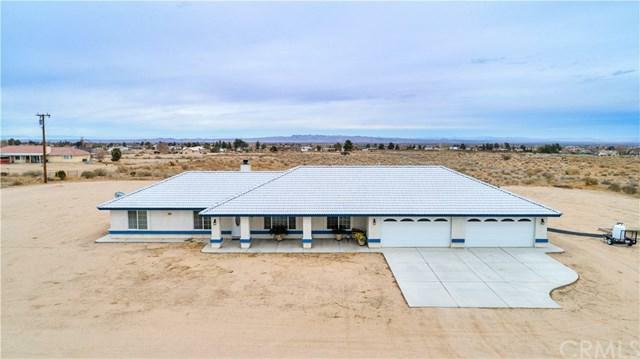 Sold by Stefanie Angel of Keller Williams/Victor Valley.